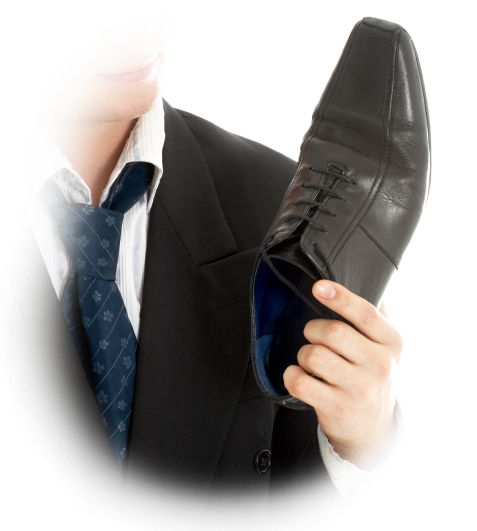 Robbinsville Cleaners provides a full range of different shoe repair services, each of which are performed professionally and with extreme care. Shoe repairs include but are not limited to: heel replacement, size adjustment, and repairing scrapes and scratches. We accept any kind of shoes whether it may be, men’s women’s, boots, high-heels, flats, etc. Expensive handbags and purses can now be saved with our premium handbag repair service! Highly trained personnel treat each bag with excellent care, specifically inspecting the bag’s material. All fabric, leather, suede handbags or purses can be repaired and/or cleaned. Handbag cleaning targets major stains, while also improving the overall color and quality of the handbag. UGG cleaning is also offered in addition with our shoe repair services. Popularly known for their suede boots, UGGs must be given special attention so as to promote their longevity and wear. At Robbinsville Cleaners we have the skills and staff necessary to keep your UGGs in top condition.